Get loose, get muddy, get wet and lets get MAD!, is what we will be saying when you are lining up ready to go at the starting gate. 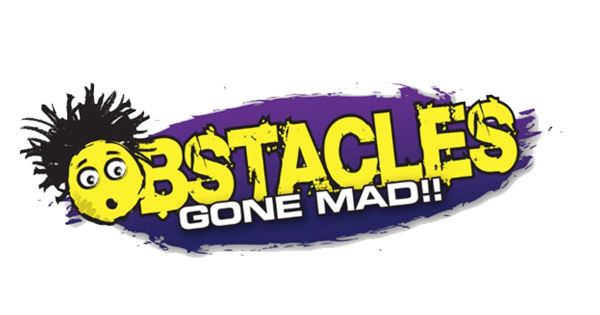 Obstacles Gone Mad! will be wrecking havoc with obstacles that are going to make you climb, crawl, weave, lift, carry, drag, run, walk and jump through 5km & 10km of the best fun you will have had in a long time. We want you to wear your craziest outfit and hair to the event. Show us how MAD! you really are at having fun.